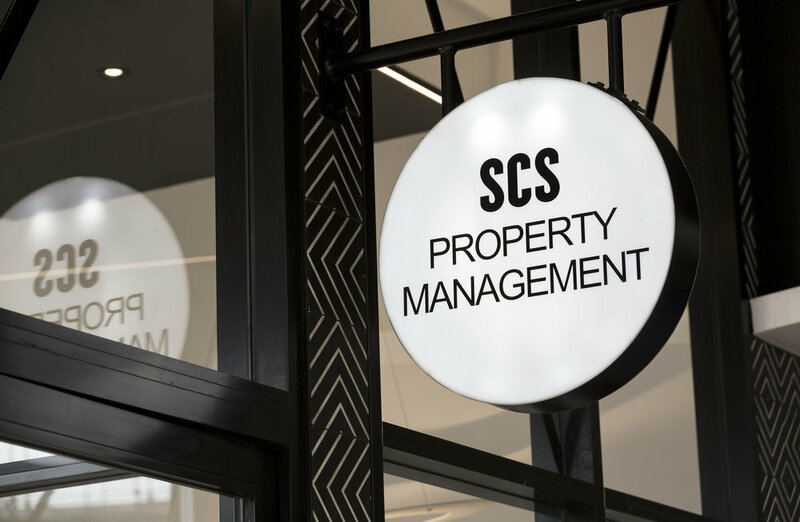 Collectivus were directly engaged to design the Pellicano Property Management Office within their multi-stage development, South City Square. A clean, modern and sleek interior was created to reflect the company's commitment to excellence and meticulous attention to detail. Collectivus also worked with Pellicano to develop & design the South City Square design guide for incoming retail tenants.